Decorate your spaces with favorite faces. 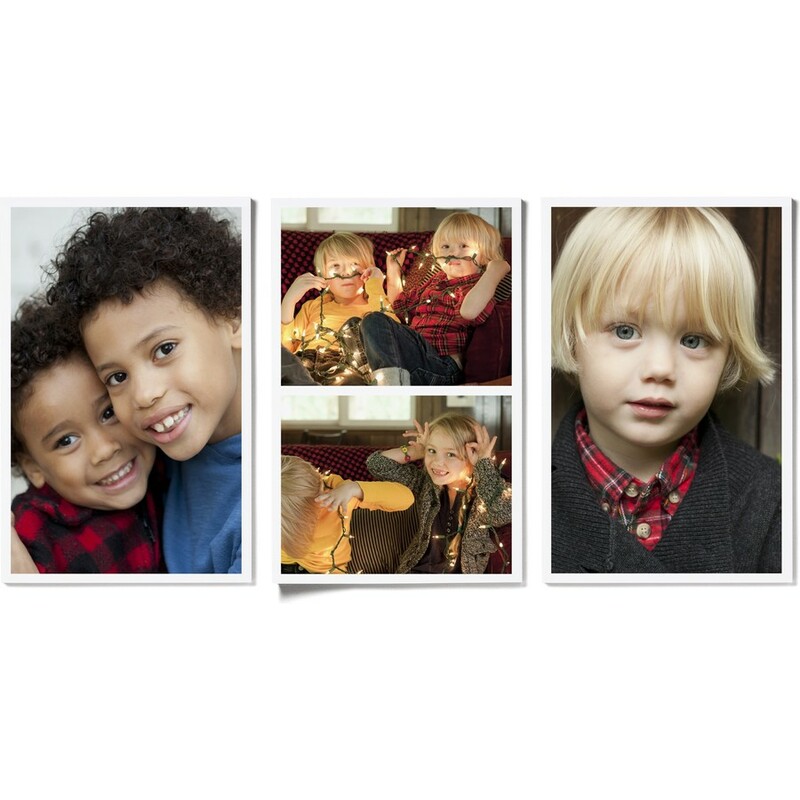 Say goodbye to hammers, nails and spackle with these removable photo wall decals. Post anywhere to surround yourself with family and friends.